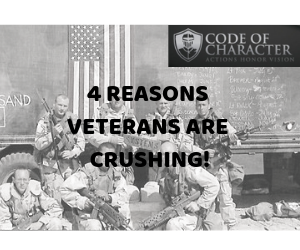 Why Veterans are Crushing it! I’ve been inspired lately by military veteran’s who are crusing it in so many arenas right now! 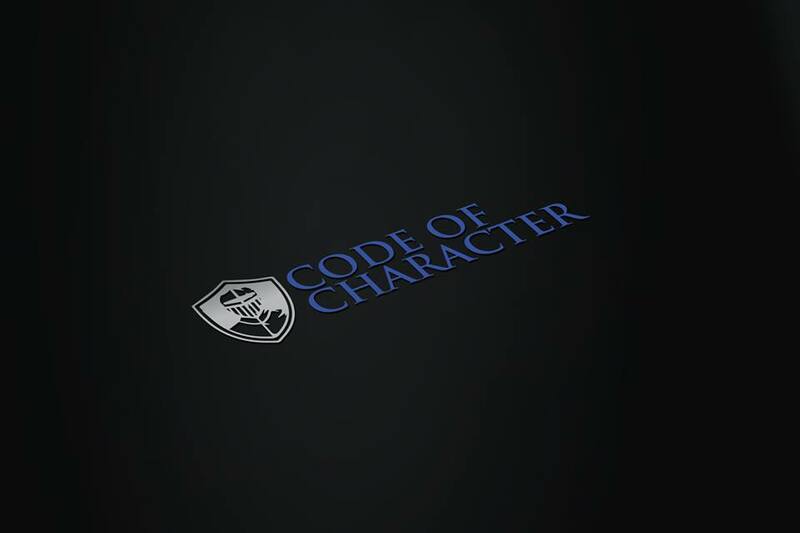 In this episode, I pay homage all my veteran brothers and sisters by sharing four traits that all military branches teach that is universally transferable to any industry. Check out past podcasts here!